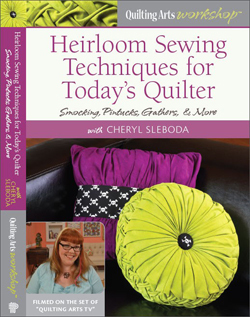 Day 7 – Pixelating Blog Hop – Cheryl Sleboda – Textiles. Technology. Texture. Teacher. Welcome to my turn on the Pixelating Blog Hop, which is in honor of my friend Toni Smith‘s book “Designing Block Quilts”! 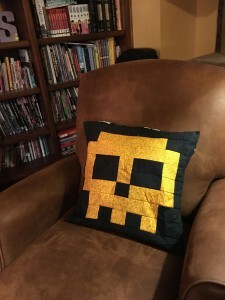 Now maybe you know, or maybe you don’t know, that I own a cosplay company called Sew Much Cosplay, and one of the products in that line of awesome things is a new product called Pixel Party! Pixel Party is a fusible grid that you iron 2.5″ squares to, and then flip and sew, just like in Toni’s book (see page 22). Pixel Party is unique in the fusible interfacing world, because ours WASHES OUT at the end! Yep, you heard that right!! 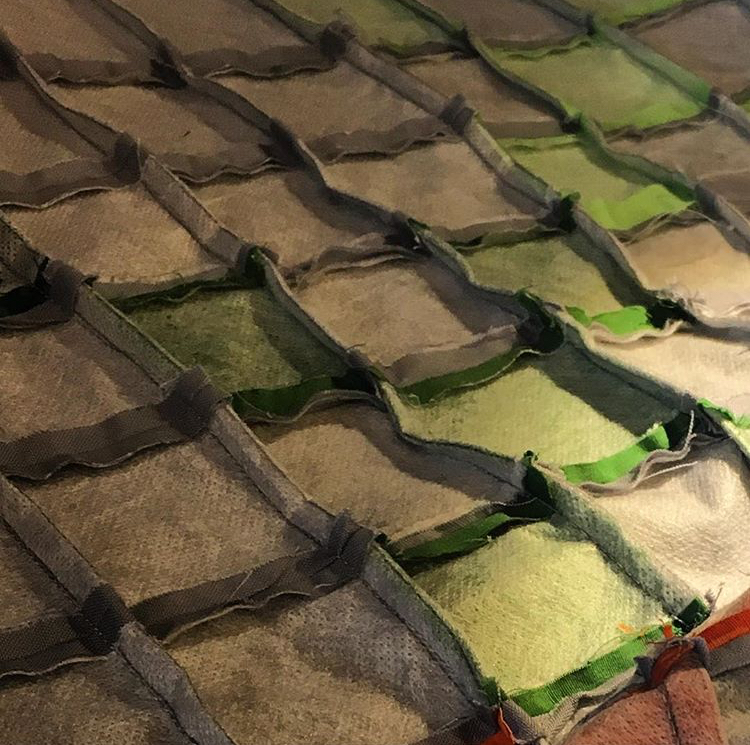 No more super stiff quilts with that layer of plastic in the middle! Here’s a skull pillow I designed using Pixel Party! 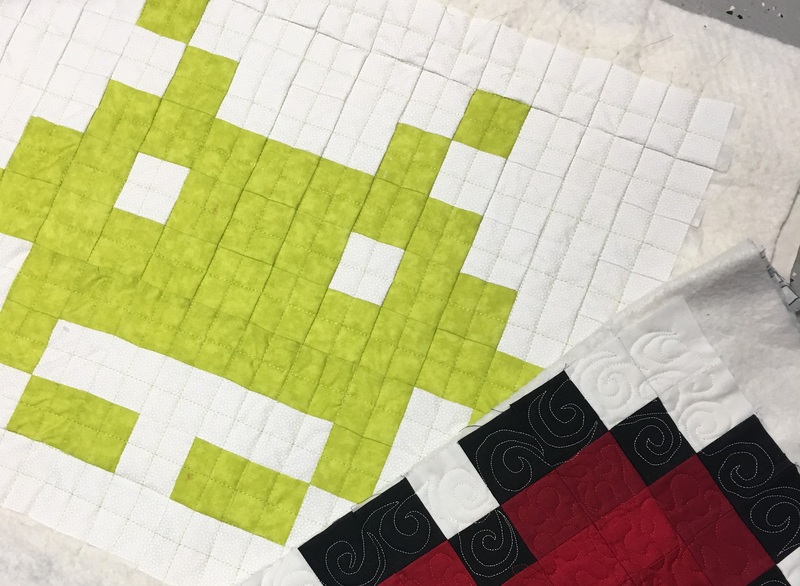 Look for a larger quilt pattern by the end of this year! 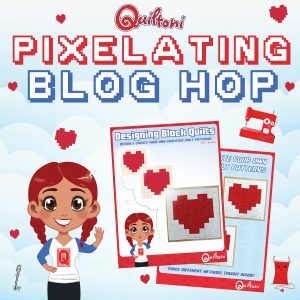 I hope you get a chance to see the other folks in the Blog Hop! BUT WAIT, THERE’S MORE! There’s a big big giveaway we are all part of that you can enter at the end of this post. Visit these blogs and scroll down to enter!! Dec 8 – Winners Announced for the GIVEAWAY!